Firm, hydrate and restore the lip and perioral region with this rich overnight treatment. The only source of moisture to the lips is saliva, which dries out natural oils from the skin around the lips. As a result, moisture evaporates from the lips much faster than from skin – causing lips to dry out easily. Firms by increasing epidermal thickness and reducing fragility. Smoothes feather lines. Increases hydration to boost volume and decrease appearance of lines and wrinkles. Hydroxymethoxyphenyl Propylmethylmethoxybenzofuran increases tissue volume to reduce lines. Apple Fruit Extract provides a saccharide complex to enhance hydration and smooth. Users of the nightly lip treatment are those concerned with ageing or prematurely ageing skin. 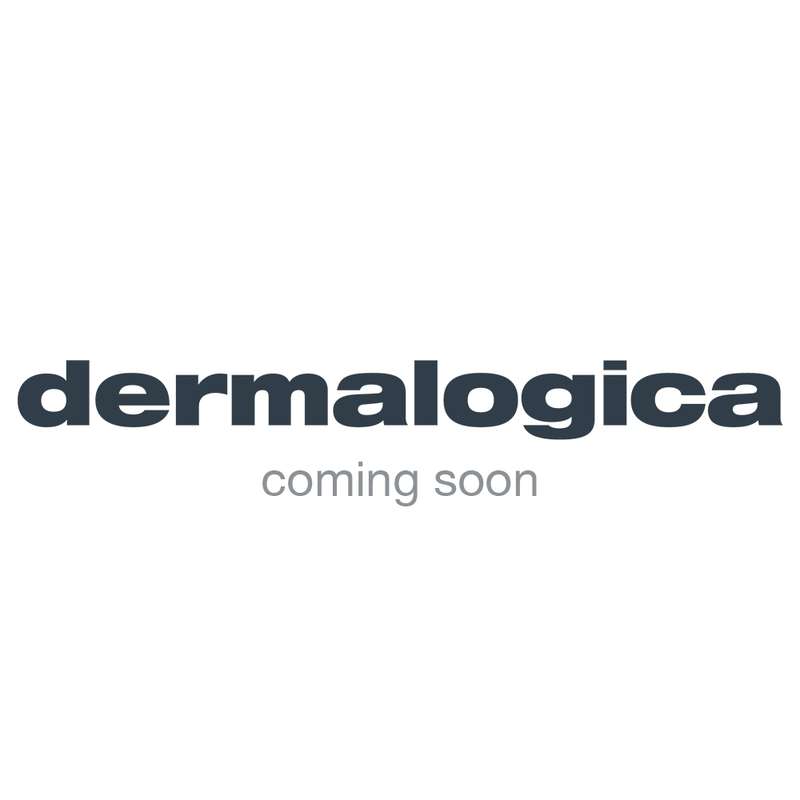 Targeted towards current users of Dermalogica's AGE Smart line, or new users with ageing skin, particularly those with visible signs of ageing around the lip area. Also for users taking measures to prevent the formation of lines and fine feather lines around the lip area. After cleansing, apply generously and massage into skin on and around the lip area. Use after toning and before moisturising. Our mouth area produces laugh lines, fine lines, and vertical lines over time, so it's important to pay attention to this space on your face - not just your actual lips. NEW! nightly lip treatment can be used on and around the lips to prevent and slow the signs of skin ageing. are your lips ageing you? Upload an image to find out! Anti-ageing lip and perioral treatment smoothes the appearance of laugh and feather lines while you sleep. This rich overnight formula firms, hydrates and restores skin on and around the lips. Indian Gentian Extract, advanced Volumising Technology and Sesame Seed Extract help restore skin volume and reduce the appearance of fine feather lines and wrinkles. Vitamin-rich Shea Butter hydrates to improve skin elasticity and restore barrier function against visible signs of ageing. Hydrates to improve skin elasticity and restore barrier function against visible signs of ageing. Totally in love with this product! It defined my lip area and plumped it up in only 1 1/2 weeks! My lip stick doesn't run or smudge anymore! Nothing else I have tried has given me these awesome results!!! A must have for any lady! !